Learn from Huzefa, a Los Angeles area math specialist who scored a perfect 36 on the math section of an official ACT in 2017. Want to ace the math section of the ACT? Learn from Huzefa, a Los Angeles area math specialist who scored a perfect 36 on the math section of an official ACT in 2017. Huzefa is the creator of the top selling ACT Math Video Course on Udemy, Power 36 ACT Math. 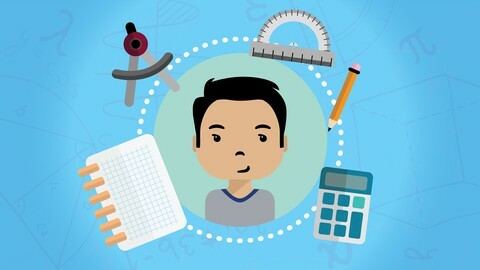 The video course contains over 8.5 hours of instructional math content to cover every single concept that can show up on the math portion of the ACT. If you are interested in one-on-one tutoring, Scalar Learning’s army of tutors has an abundance of mastery for the ACT. Our team knows how to both build a bond and connection with students while providing unparalleled educational service. We know the material, the strategies, and the mindsets necessary to succeed. For more information on tutoring, click here.